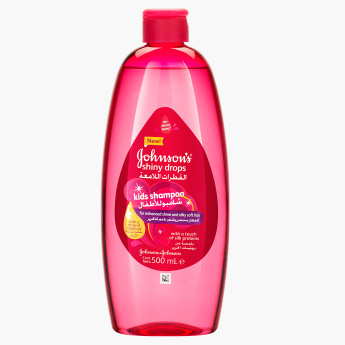 Johnson's Shiny Drops Kids Shampoo - 500 ml | Multicolour | Specially formulated to ensure your little one's hair care. 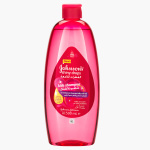 Ensure your child enjoys a fun bathing time with this shiny drops shampoo. Boasting of a rich blend of natural ingredients, the shampoo promises enhanced shine and silky soft hair.